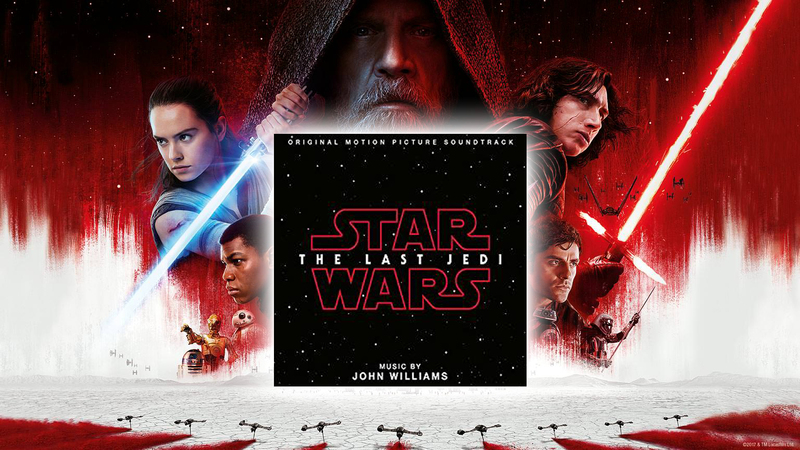 Star Wars: The Last Jedi Original Motion Picture Soundtrack Available Today! HomeStar Wars: The Last Jedi Original Motion Picture Soundtrack Available Today! 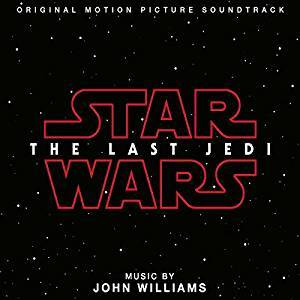 Walt Disney Records releases the original motion picture soundtrack for Star Wars: The Last Jedi. The album features a new score conducted and composed by five-time Academy Award®-winning composer John Williams. Oscar®-winning composer John Williams’ ubiquitous Star Wars “Main Title” theme has become part of popular culture since it was first heard accompanying Star Wars: A New Hope in 1977. It is no surprise that Williams’ orchestral compositions for Star Wars are among the most beloved and recognizable themes in cinematic history, from the classic “Main Title” theme introduced in Star Wars: A New Hope to the ominous “Imperial March” from Star Wars: The Empire Strikes Back to the stirring “Duel of the Fates” from the prequel trilogy. The Last Jedi score was recorded in Los Angeles. Williams worked with members of the highly regarded freelance orchestra with which he’s recorded numerous film scores over the years. 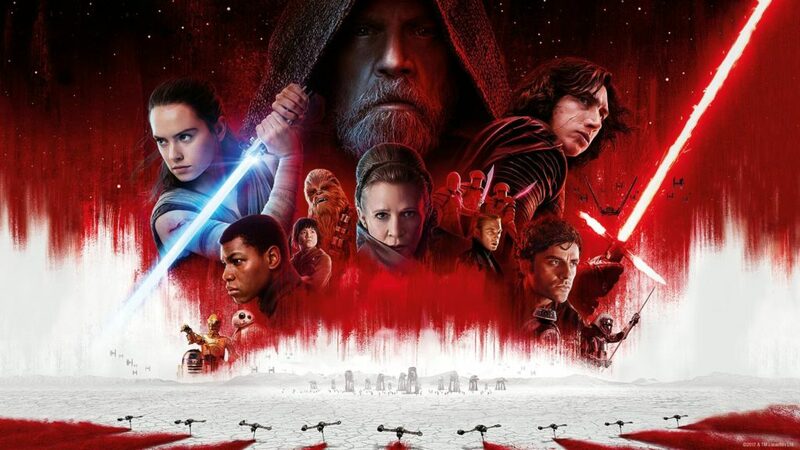 The music for The Last Jedi was recorded over several months while working in tandem with the film’s editorial and special effects teams on the West Coast. The film stars Mark Hamill, Carrie Fisher, Adam Driver, Daisy Ridley, John Boyega, Oscar Isaac, Lupita Nyong‘o, Andy Serkis, Domhnall Gleeson, Anthony Daniels, Gwendoline Christie, Kelly Marie Tran, Laura Dern and Benicio Del Toro.